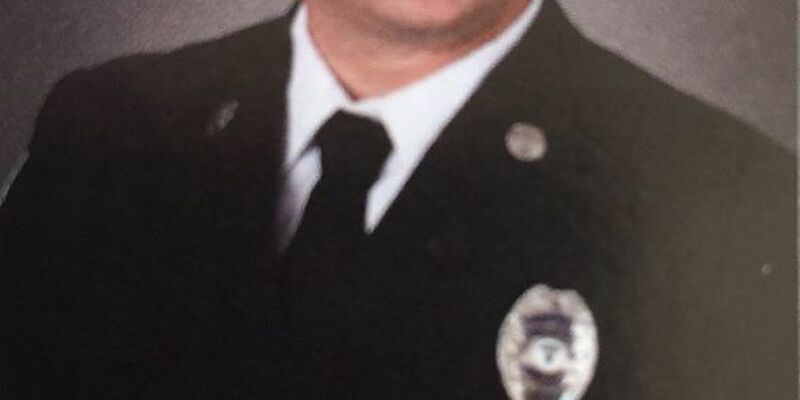 TUCSON, AZ (Tucson News Now) - Members of the Tucson Fire Department are mourning the loss of one of their own. According to a post on the agency's Facebook page, Joseph Nilson passed away Friday morning at his home. The post includes a photo listing Nilson as a paramedic in 2007. Nilson leaves behind a wife and two children. "Please take care of one another," reads the post. "Laugh, cry, share memories, and stay safe. Rest in Peace Joe." Copyright 2015. Tucson News Now. All rights reserved.